An instant boost, just when you need one. and send you pure energy healing over long distance. Currency conversion is approximate – PayPal will do the currency conversion for you at today’s rate. 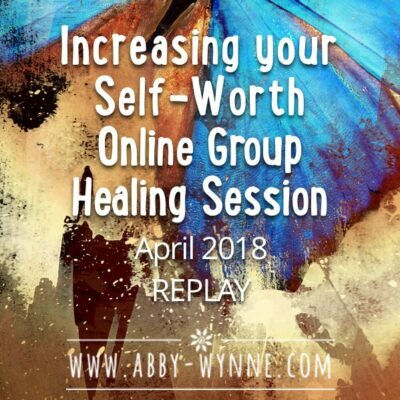 Now you can bundle an Instant Energy Healing session with access to the next Online Group Healing Session – Finding Resilience in Chaotic Times, April 24th, 2019. For €28 you get an instant burst of healing energy from me for the healing of your choice (use the drop down menu to select it). AND you will also gain entry to our next online group session. Once you purchase with PayPal you will be brought to a Ruzuku registration page where you can add your name to be included in our online group healing session. 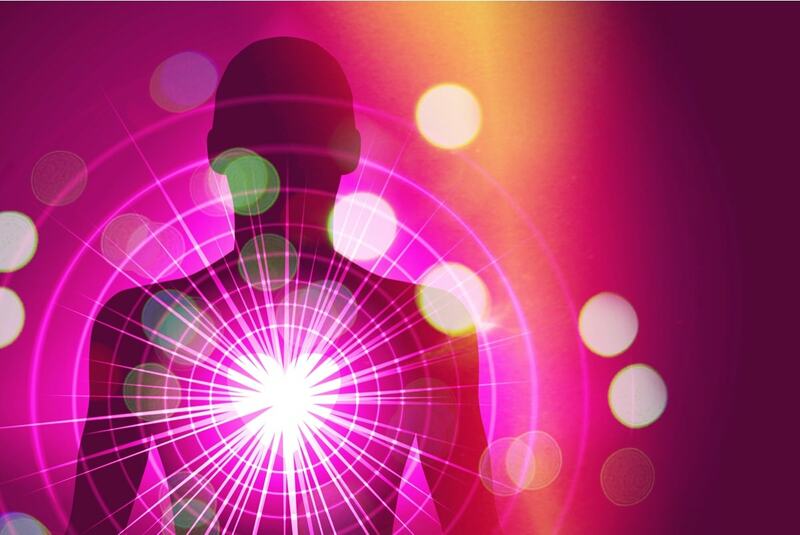 You will receive a confirmation email from me but the healing starts the moment you order it. 2 Healing Sessions in one package! 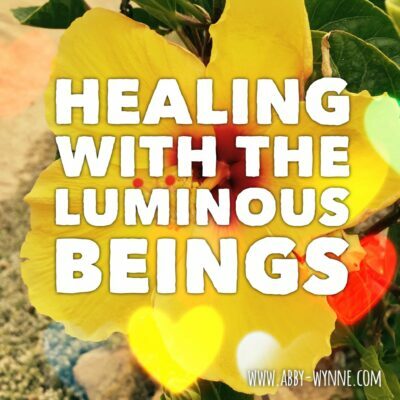 I also have healing sessions on Mp3! 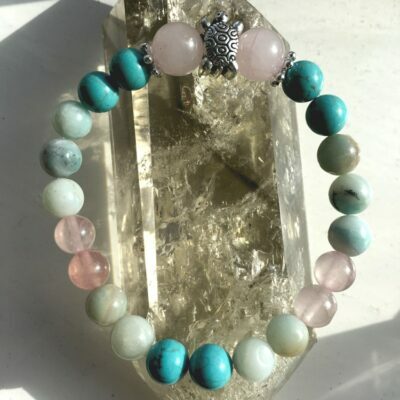 Do come visit my shop and have a look at what else I have to offer you to help you on your healing journey.